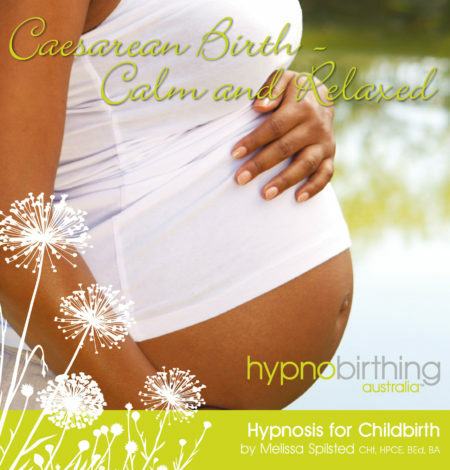 ‘Caesarean Birth – Calm and Relaxed’ incorporates the techniques of relaxation, breathing, visualisation and self-hypnosis to prepare your mind & body for a calm and positive caesarean birth. Melissa is a passionate advocate for natural birthing; but also recognises that sometimes the safest delivery for mother and baby is via c-section. In addition to being one of Australia’s most popular and recognised hypnobirthing instructors, she has pioneered a special course to prepare parents for Caesarean Birth which is receiving national and international acclaim. 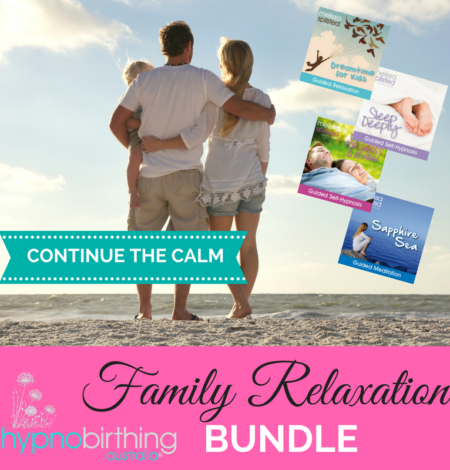 Caesarean Birth – Calm and Relaxed has been developed to assist mothers to prepare for a positive C-section birth. The first track can be listed to at any time. It can be played as you go about your regular tasks of the day, or during dedicated relaxation practice time. The second track is professionally guided self-hypnosis, so it is important that you do not listen to this track whilst operating a moving vehicle or when engaged in an activity that requires attention. The third track is designed to assist you in recovery. This can be listened to at any time. Spoken word by Melissa Spilsted – Hypnobirthing Australia. Music by Christopher Lloyd Clarke.